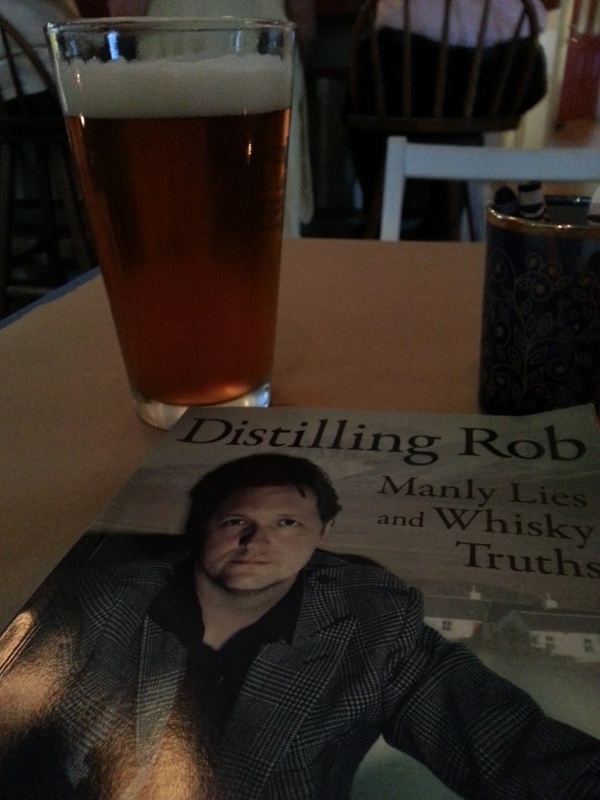 Distilling Rob is a memoir straight from the heart. Rob Gard’s book, Distilling Rob, Manly Lies and Whisky Truths is a personal memoir of rare sensitivity and honest introspection. It tells a story of a man’s search for self acceptance and maturity amid a mess of dysfunction and doubt that will seem all too familiar to many. The search leads him into and out of careers, women, bouts of introspection, and ultimately to a year spent on the legendary Scottish whisky island of Islay working at the resurrected distillery Bruichladdich. The primary narrative elements of the story are revealed up front. The direction of the narrative flow is inwards as layers of meaning are added to the structure you have from the beginning, like an onion. In this pursuit, Gard’s narrative weaves moves back and forth between the current action and memories of the past which inform the emotional landscape he wrestles with. This is very much the structure of my favorite novel – Faulkner's Absalom! Absalom! And like Absalom! Absalom! there are unexpected dark traumas like hidden pearls in the center (no spoilers!). It’s a brilliant structure upon which to hang Gard’s story of moving from inner rejection to a modicum of self acceptance. We live in a sensationalist culture of confessionalism and exaggerated bogus self abnegation. Gard, as a Hollywood PR man, journalist, and massive movie buff, is very aware of the stereotypical images of maleness. Gard wrestles with the emotionally arid archetypes of manhood, finding those ultimately alienating and unfulfilling. He eventually transcends them. Rob initially learns about being a man from his withdrawn Vietnam vet father, mostly in the negative. He aspires to be like the men in the movies – withdrawn, tough, and mysterious. This has some big drawbacks. After losing the love of his life he turns to a player lifestyle, boozing and lying, and become emotionally divorced from himself in a major way and flirts with disaster. But Gard is a sensitive and ultimately loving person who is driven to mend. His quest is deeply resonant for me personally – particularly in my current phase of life. I found that the issues raised struck powerfully close to home again and again for me. This is a book with wide applicability for men who want to learn to feel their feelings and become more connected, whole, people. Not that I don’t have a few issues. 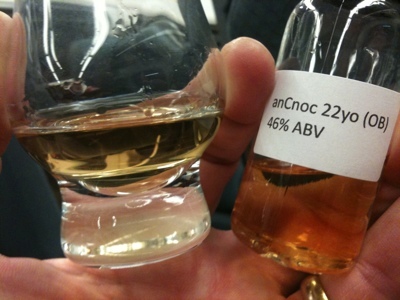 On the downside, Gard spares us the nitty gritty details of the art of crafting whisky. We get scenes of Budgie the still man turning valves based on his cryptic empathetic connection with the whines and whooshes of the stills. We get the silent monosyllabic mash man Thomas, heavy with his unspoken regrets. We get warm bonhomie and camaraderie from the barrel filling dunnage rousting Aaron and Jack. 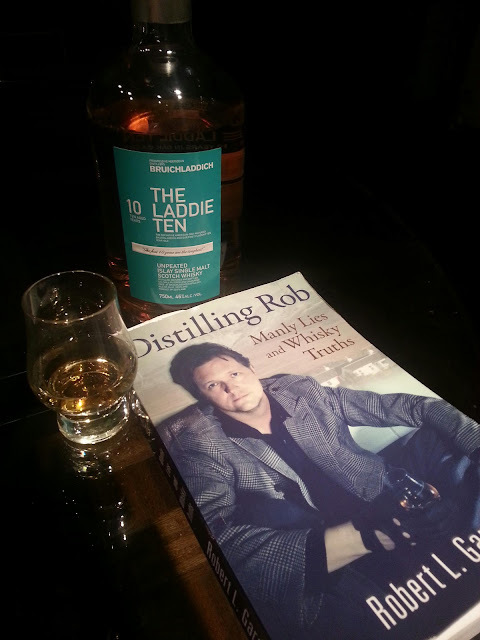 But we don’t get to learn what Rob learns about the intricacies of making Bruichladdich. This book isn’t about that. Whisky is a backdrop that weaves its way in and out of the story like the warp and woof of the fabric that underlies the weaving, obscured by the threads. 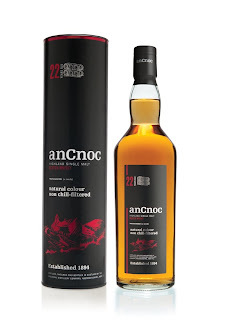 Whisky is the dominant metaphor, and grand unifying theme of Distilling Rob – but there is little actual detailed information about Bruichladdich or whisky in general specifically there. 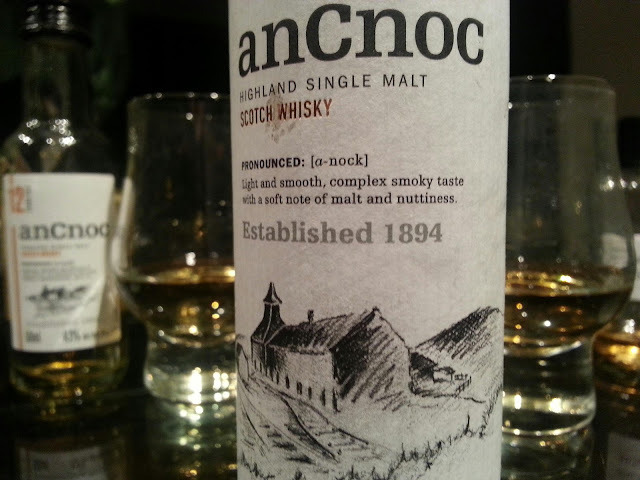 No tasting notes or the kind of insider production details that some whisky geeks might have hoped for. But what Gard gives us is more valuable. It’s about putting life in perspective, finding comfort in your own skin, and learning to become a man. Gard helped finance the book with a successful and noted Kickstarter campaign. Full disclosure – I participated in the campaign. Not much use denying it. Gard lists the participants at the end and my name is in black and white. Furthermore, I’ve known Gard (on the Internet only) for over a year and have admired his writing. Gard returned to whisky writing with a series of blog posts on the Whisky Guy Blog that were about the wider culture of whisky – a clear departure from the usual tasting notes style of whisky blogging which predominates. I was immediately drawn to this more sophisticated perspective. When Gard interviewed Johanne McInnis - @whiskylassie, she used the term “whisky fabric” and Gard blogged it. 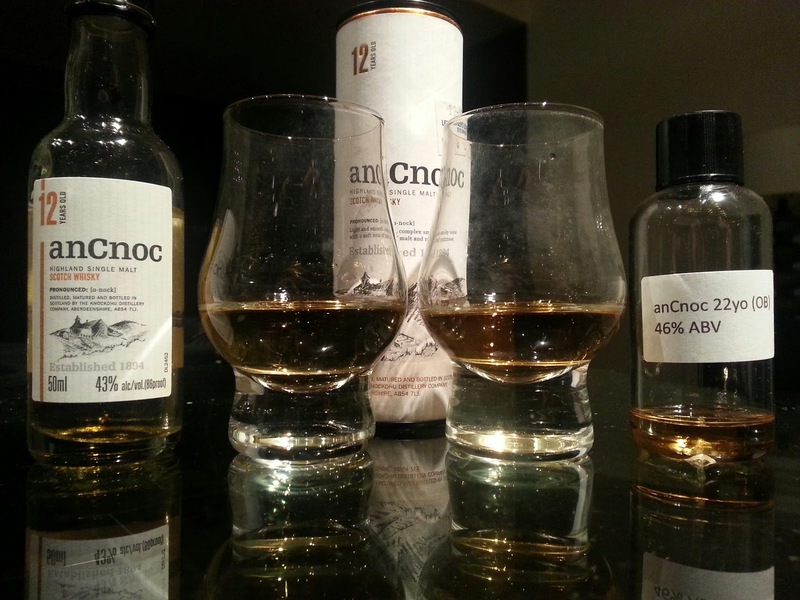 This term has become a twitter hash tag (#whiskyfabric) which now represents the unique social phenomenon of the warmth and acceptance of the global whisky community. 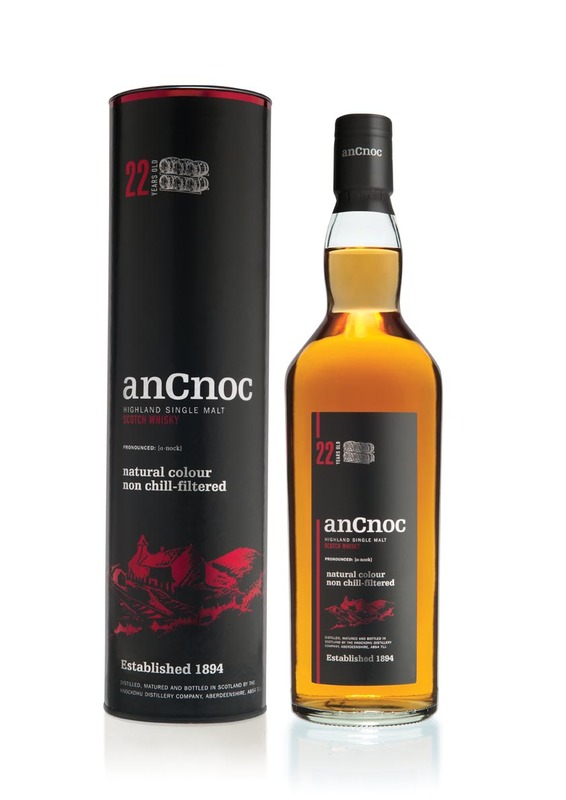 This is something remarkable and special about the whisky world – quite different from many epicurean areas. All of this has clearly predisposed me to a positive impression of Gard’s work. I view him as a brother – albeit one I’ve never met. After having read Distilling Rob that impression is stronger than ever.